Proper ventilation throughout your home will help you and your family stay healthy and safe. Many allergens, especially asthma, are aggravated by inadequate ventilation and clogged ducts can present a fire hazard. · Check operation of windows and doors. · Clean dryer vents and screens. · Clean exhaust fan outlets and screens. · Clean outdoor air intakes and screens. · Clean air conditioning coils, drain pans. · Clean dehumidifier coils, check operation. · Clean and tune furnaces, boilers, and hot water heaters. 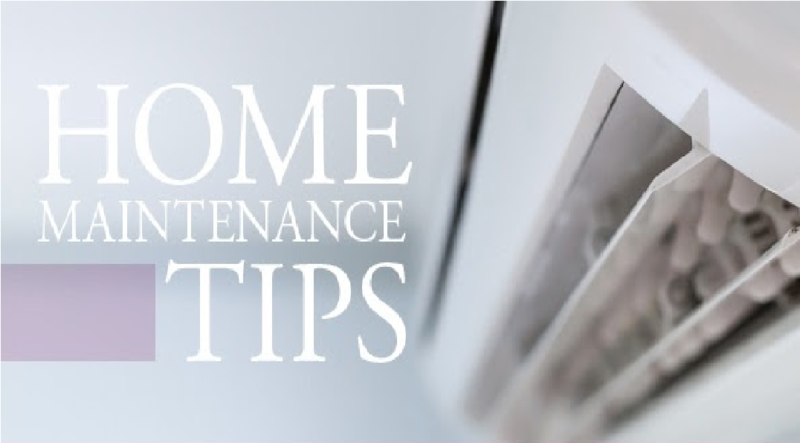 Regular home care is one of the best ways you can maintain the value of your property.